Cargo coverage insurance provides protection for the product that is being transported whether it’s traveling by land, sea, or air. 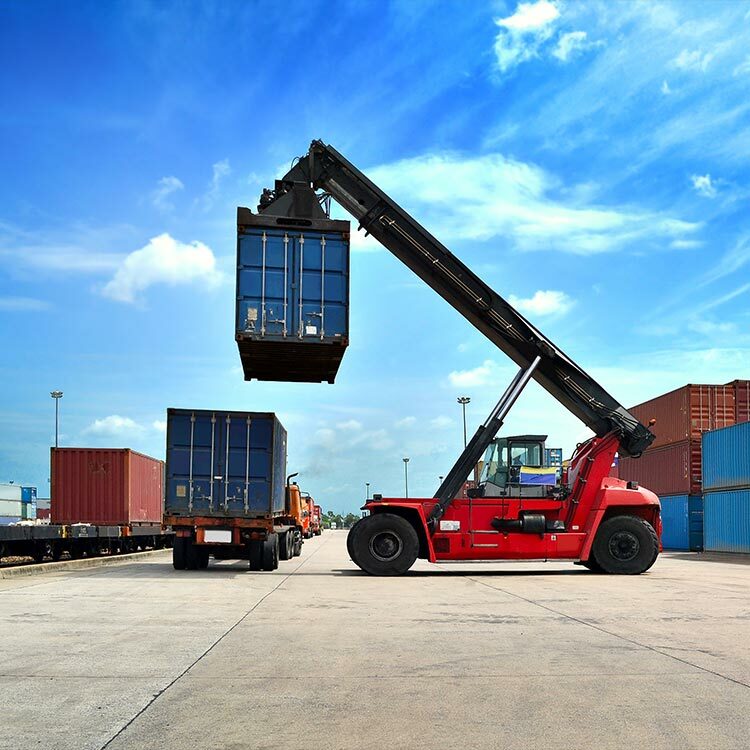 Cargo coverage insurance comes in many shapes and sizes that can be easily customized to meet the very specific needs of your unique business. The transporter of the freight assumes responsibility of the cargo as soon as they hit the road. The amount of that responsibility, or coverage, needs to be clearly established and understood by the transporter and the shipper before the cargo is moved. Cargo insurance protects your company (or transporter if they are not traveling by land) should the cargo get damaged or lost in a covered event such as collision, fire, or striking of a load. Even with the proper training, accidents are bound to happen. Cargo coverage can protect your business from financial loss in the event of damaged or lost cargo. The price for cargo coverage insurance largely depends on what exactly is being transported, so it is important to speak to your insurance agent to ensure that your trucking business needs are met precisely. Whatever you’re hauling, let RoadGuard Insurance help find the right cargo coverage insurance policy for your business. Contact us today to get your quote and get you covered.